This book is a study of the 100 of the most significant buildings constructed from CLT in the United Kingdom over the past 15 years. Authors Andrew Waugh and Anthony Thistleton of Waugh Thistleton Architects have contacted a wide range of individuals and businesses to interview them about their experiences building in CLT to help inform this book. 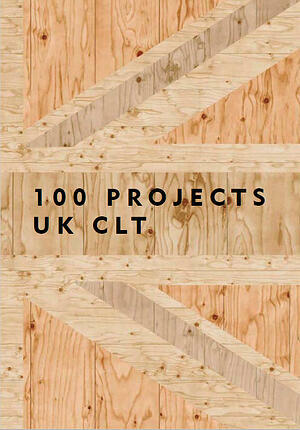 Please complete the form to receive a PDF of the 1000 Projects UK CLT book (324 pages, 30MB). Internal links within this website are funded and maintained by the Think Wood campaign. All other outgoing links are to websites maintained by third parties and are not funded by the softwood lumber check-off.